Lasse Sortkjær developed a taste for design while working in the construction industry. Developing things that lasted for a long time was a great passion even then, but he did not have any influence on the creative processes; a state of affairs which eventually led to Lasse Sortkjær returning to university in 2011 to study design. Today, as a designer, he draws on his expertise in materials and production processes and creates product and furniture designs for a wide variety of areas. 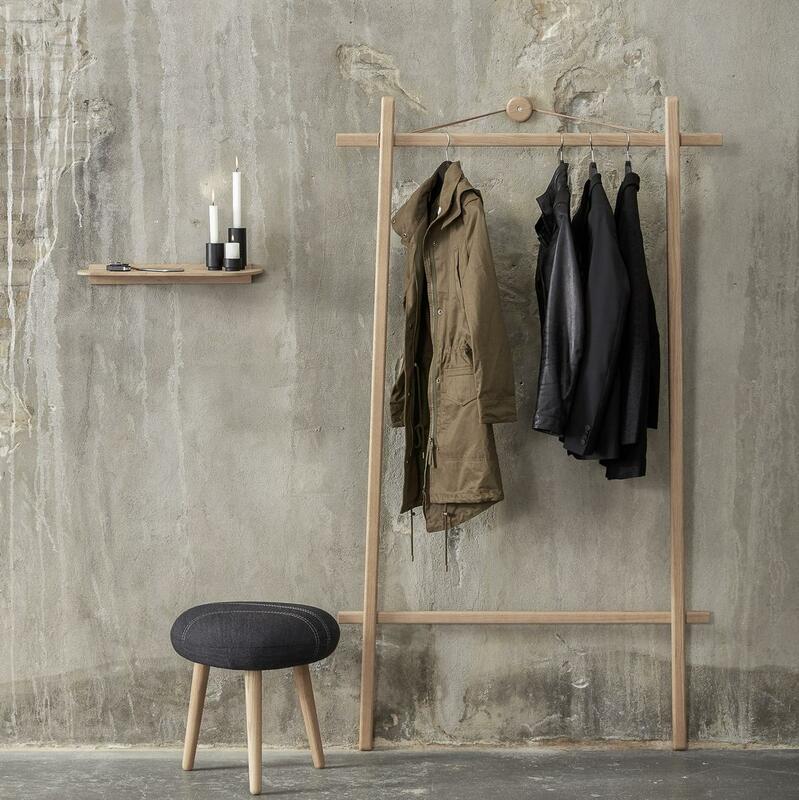 For example, Lasse Sortkjær has developed the sophisticated Clothes Rack for the Danish furniture manufacturer Andersen: a work which meets all functional requirements, saves space and blends visually into the Scandinavian design tradition.